Do you put sugar to your tea or coffee? If you really need it, cut down the spoons of sugar and switch to sweeter. This helps you to create an annual calorie deficit of 37,000 calories. 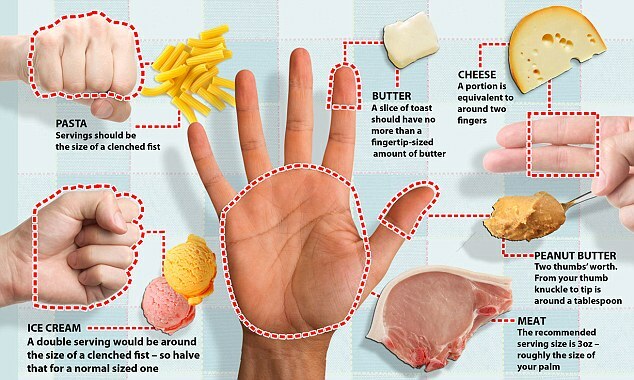 One teaspoon of butter on your toast is 37 ­calories, while a tablespoon of butter is 3 times as much (111 calories). Instead of your toasted bread, you may consider to have cereal grains and milk for breakfast. What I tried before was to create my own overnight oats. I bought a pack of rolled oats, a pack of chia seeds and a carton of soya milk. I soaked it overnight. Change the dressing of your salad from oil to vinegar. One teaspoon of oil to your salad is 45 calories, while one tablespoon is 135. Girls, we do love to eat ice-cream. Even if we are quite full from our meal, our stomach magically have a secret compartment for dessert. But beware of the calories as one scoop of ice-cream give you roughly 150 calories. As for chocolates, a serving of the size of dental floss package is good enough. Lately, there have been many yoghurt ice cream shops that are out to devour all desserts lover – llao llao, milkcow, yoguru etc. They may be tempting because of the toppings, sweet syrup, but they can be destroying to your body too.